Welcome everybody to my site! This is the place to find out more about me (Leonie Roberts) and my latest work. 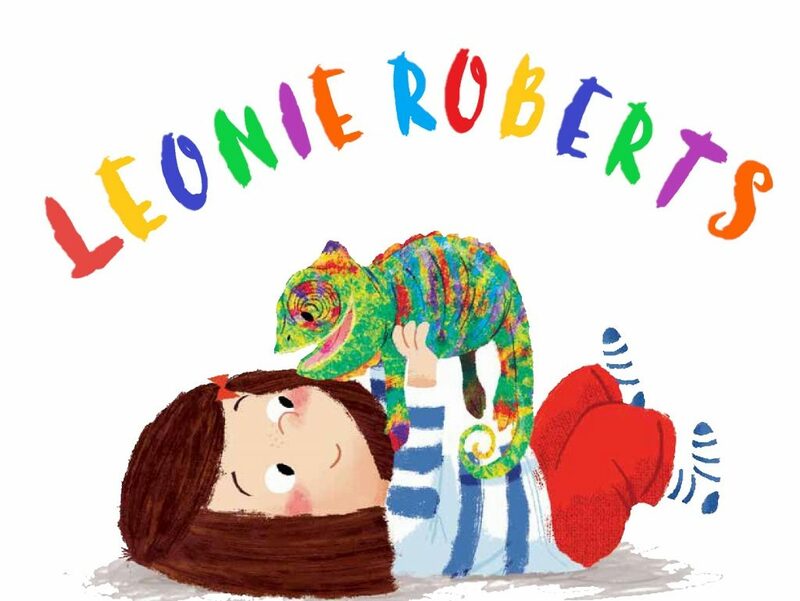 Storytime: My Colourful Chameleon is OUT NOW in America and the UK ! It has also been translated into KOREAN (more info to follow shortly). Please follow the links to take you to the relevant page. I really look forward to hearing from you! The big day is here. My colourful Chameleon is OUT!!! !